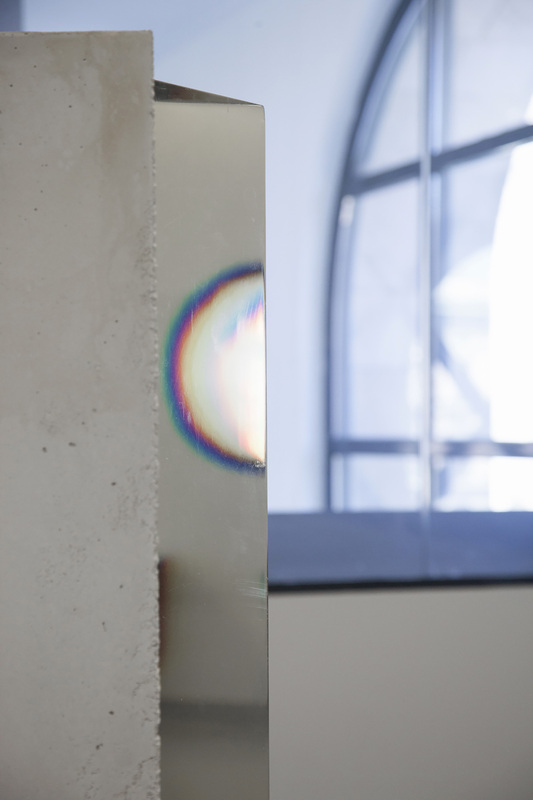 Onde lunghe e brevissime (Long and extremely short waves) is the title of Amalia Del Ponte solo exhibition, on display at the Museo del Novecento curated by Iolanda Ratti, and at the Studio Museo Francesco Messina curated by Eleonora Fiorani. 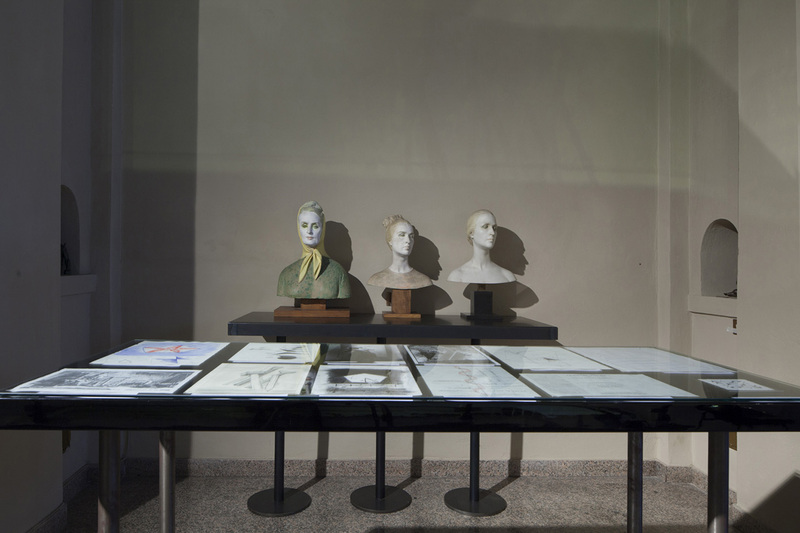 With these project, the City of Milan pays tribute to the artist’s more than fifty years of activity, with an important collaboration between two institutions that underlines a distinct yet complementary vision of the artist’s work. On the one hand, the Museo del Novecento draws a historic-artistic path stemming from one of the artist’s most meaningful works that is part of the Museum’s permanent collection. 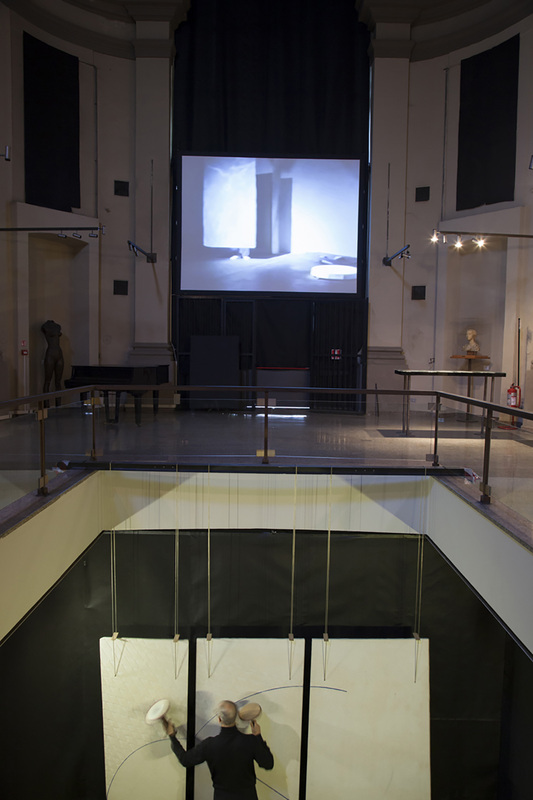 On the other hand, the Museo Messina exhibits a newly conceived site specific installation foreseeing a live performance. Two separate focuses aiming at connecting two different and synergic phases of the rich and complex path experienced by Amalia Del Ponte: the 1960’s and 70’s, and the 1980’s and 90’s. In the spotlight is her visionary and pioneering exploration of light and sound. 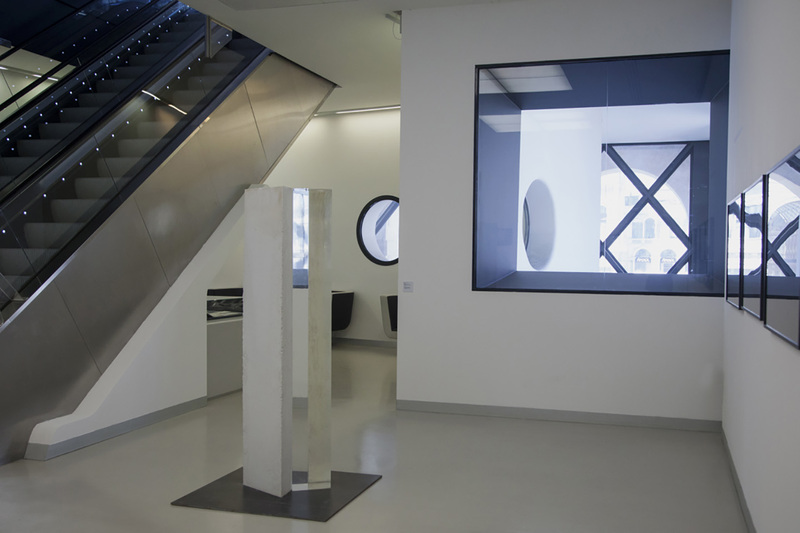 The exhibit at the Museo del Novecento introduces the theme of light, setting out on a voyage through the artist’s investigations on Plexiglas. 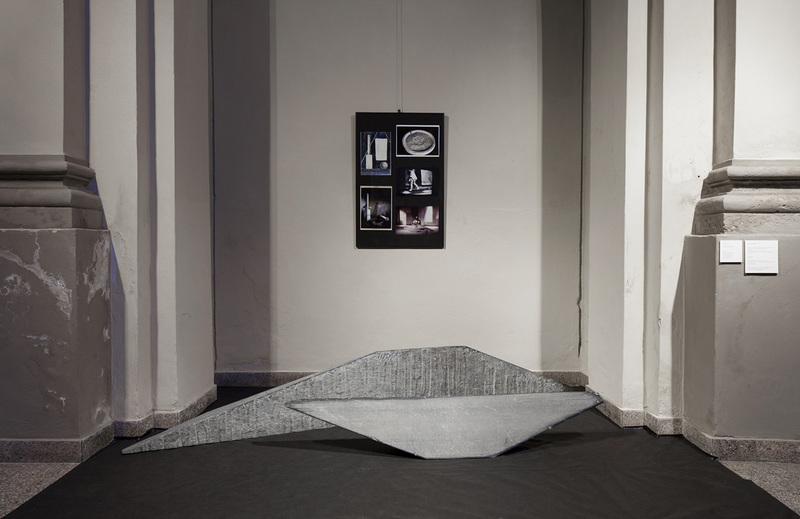 A voyage beginning in 1964, when the artist produced her first transparent sculptures, followed by the Tropi series (as Vittorio Fagone baptised them in 1967), and ending in 1973, when Amalia Del Ponte, upon the invitation of Bruno Munari and Umbro Apollonio, participated at the XII edition of the São Paulo Art Biennial with her Area Percettiva, which was awarded the International Prize for Sculpture. Concurrently, her monumental work entitled “How do you feel?” from 1971 was displayed. 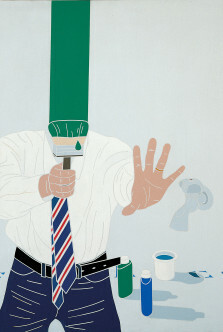 This work was donated to the Museo del Novecento in 2014 and, today, it is exhibited for the first time to the general public. 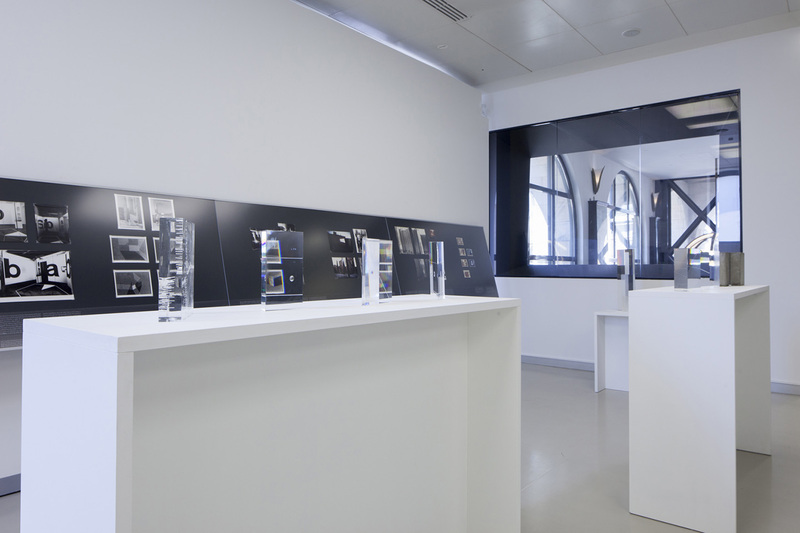 The exhibit also includes about ten sculptures, drawings on light refraction and reflection indexes, and a selection of historic documents and photographs taken, among others, by Ugo Mulas, Mario Carreri, and Arno Hammacher. 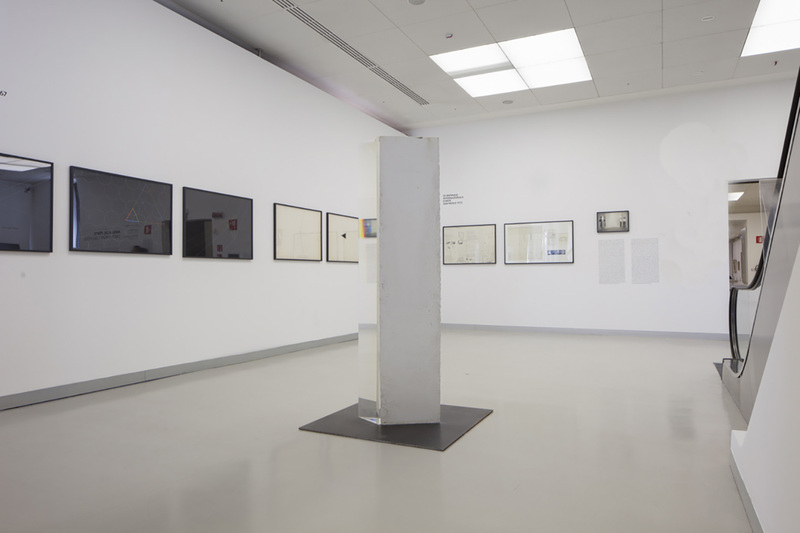 The exhibit at the Studio Museo Francesco Messina instead focus on the artist’s investigations into sound and sound stones, carried out between 1985 and 1995. This exploration gave life to the Litofoni (lithophones), notably thin stone slabs that can be played like a percussion instrument. The Lithophones represent “sound-shapes that,” as Eleonora Fiorani wrote, “take us beyond the visible, pointing out the invisible correspondences between geometric shapes, musical scales and colours.” At the centre of the installation stands out the “Aria della freccia”, a work from 1994, made up of three lithophones representing the artist’s reflection on correspondences between the ‘confined’ nature of visible shapes and the thunderous harmony of sound vibration. 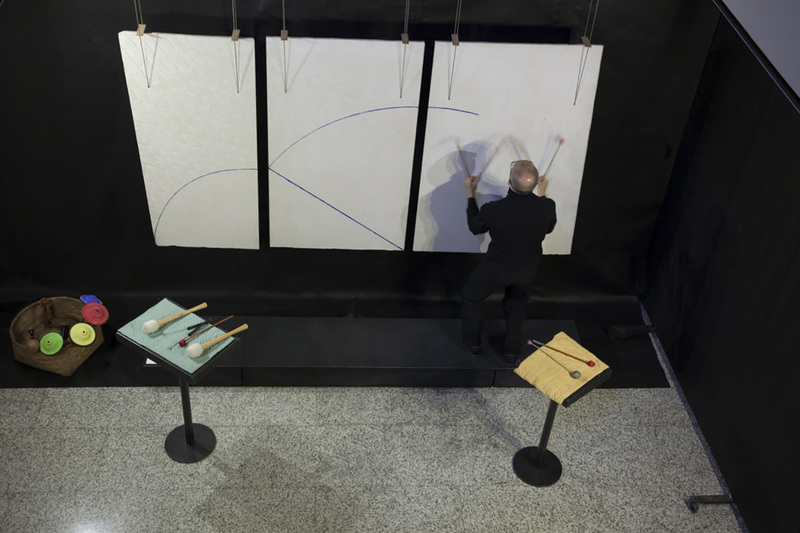 At the inauguration of the exhibition, “Aria della freccia” will be the protagonist of a newly conceived performance, specifically composed by percussionist Elio Marchesini. Further sound sculptures will be on display, as well as a selection of drawings and studies published in the book La forma del suono (Semar Publishers, Rome 1993), and a series of photographs and video-performances featuring, among others, Davide Mosconi, Gabin Dabiré, Gianluca Ruggeri, and David Ryder.